Spring has arrived on the calendar, but there is still a bit of chill, especially in the morning when walking along New York City’s Museum Row (along 5th Avenue, Central Park East). To warm up to a day of culture and museums try the two cafes at the Neue Galerie (5th Ave at 86th street). 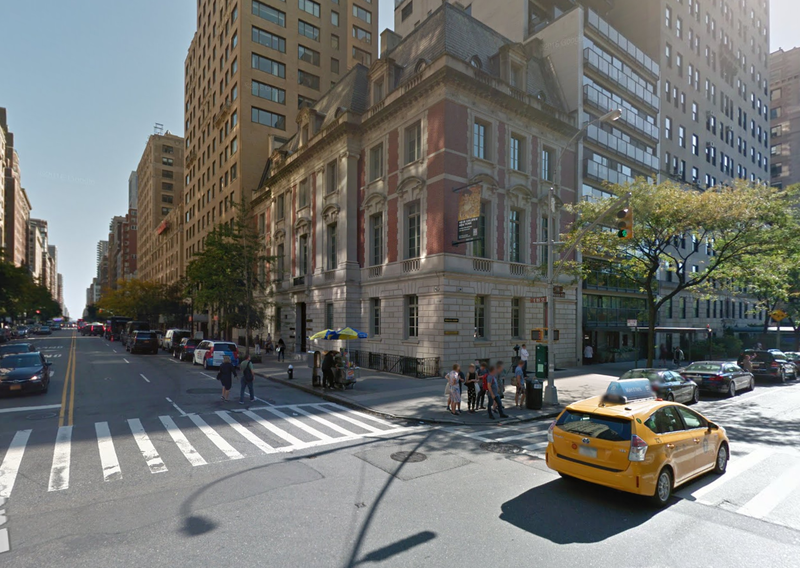 Café Sabarsky and Café Fledermaus are located in the Neue, formerly the William Starr Miller House. 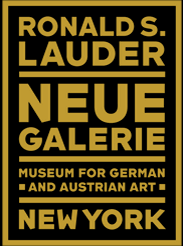 As a reminder, The Neue Galerie is a museum of early twentieth-century German and Austrian art and design. 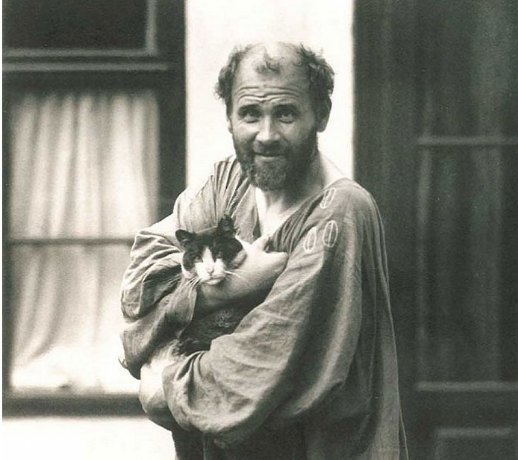 If you viewed the 2015 film “Woman in Gold,” it is where five of icon artist Gustav Klimt’s works are in residence. But there is only so much art one can take before coffee. 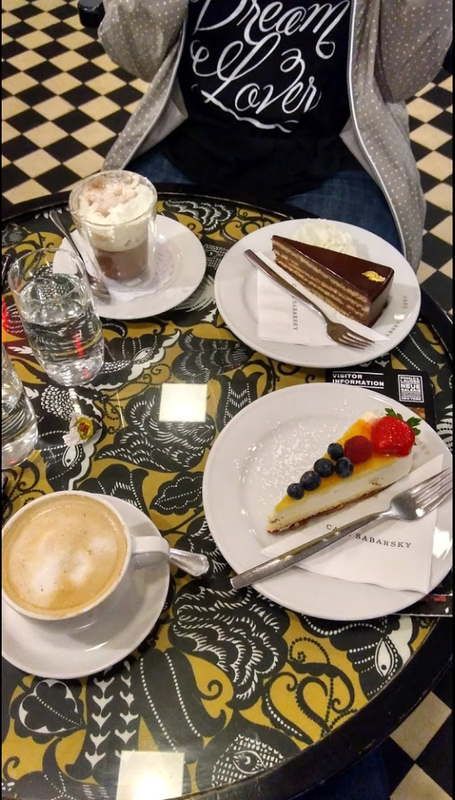 The upstairs Café Sabarsky is a throwback to 19th century Vienna coffee society offering, menus of Austrian items and desserts. Offering the same menu, but a bit more utilitarian is the downstairs Café Fledermaus. Check the fine print regarding days the museum is closed and who can be admitted for lunch. This is New York revel in it quirks and perceived snobberies. Cafe Sabarsky. 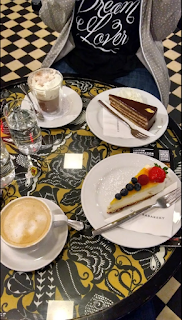 Café Sabarsky, which bears the name of Neue Galerie co-founder Serge Sabarsky (other founder: Ronald Lauter), draws its inspiration from the great Viennese cafés that served as important centers of intellectual and artistic life at the turn of the century. It is outfitted with period objects, including lighting fixtures by Josef Hoffmann, furniture by Adolf Loos, and banquettes that are upholstered with a 1912 Otto Wagner fabric. A Bösendorfer grand piano graces one corner of the Café, and is used for all cabaret, chamber, and classical music performances at the museum. 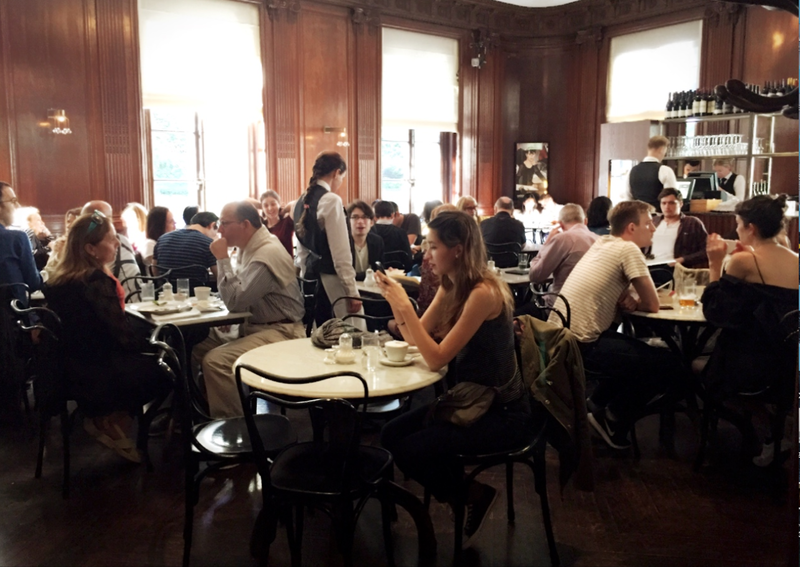 Note: Lunch reservations are for Neue Galerie members at the Sustaining level and above only. Dinner reservations are available to the public. For dinner reservations please call +1 212 288 0665 or +1 212 628 6200 ext. 113. The décor of Café Fledermaus, located in the lower level of the Neue Galerie, is inspired by the Cabaret Fledermaus, commissioned by Fritz Waerndorfer and executed by the artisans of the Wiener Werkstätte in 1907. The marble that lines the walls and the black and white checkered floor tiles are based on the foyer and auditorium of the Cabaret. Café Fledermaus is furnished with tables and chairs designed by Josef Hoffmann, which are decorated with a butterfly textile designed by Dagobert Peche. It serves the same lunch and dinner menu as Café Sabarsky, and offers the same gourmet coffee and fine patisserie. 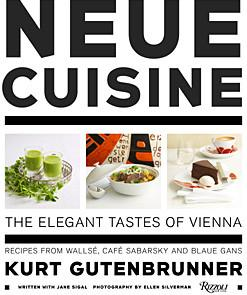 Sharing signature recipes from his beloved trio of New York City restaurants—Wallsé, Café Sabarsky, and Blaue Gans—acclaimed chef Kurt Gutenbrunner offers his modern take on his culinary heritage in Neue Cuisine: The Elegant Tastes of Vienna. One of the first cookbooks to feature not only Austrian cooking but also its sophisticated legacy of art and design, this book showcases the history and allure of the Viennese café and restaurant traditions that Gutenbrunner has brought to his own establishments..
MORE ON THE NEUE GALERIE. 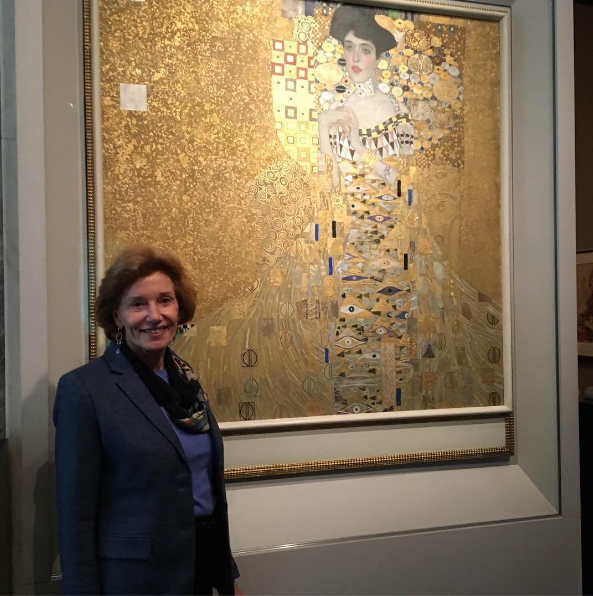 Margie Crain, daughter of Maria Altmann, recently visited Neue Galerie. 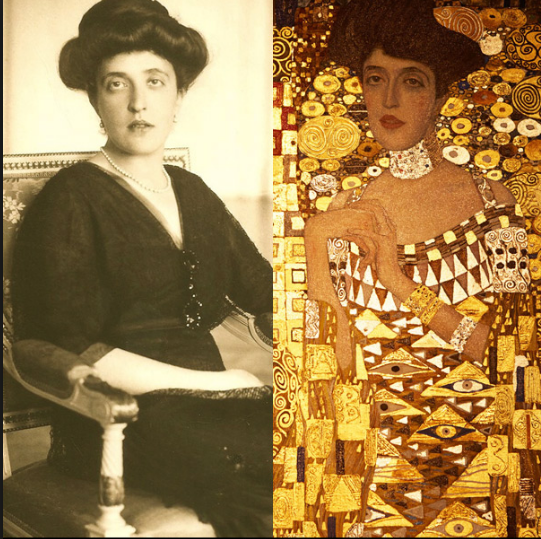 For those not acquainted with the name Maria Altmann, Ms. Atlmann was the niece of Adele Bloch-Bauer and rightful heir to five major Gustav Klimt paintings looted by the Nazi's from her aunt's home in Vienna in 1938. Adele Bloch-Bauer is the model for the Klimt masterpiece. Gustav Klimt's iconic portrait "Adele Bloch-Bauer I" was painted in 1907. Left is the model Adele Block-Bauer.